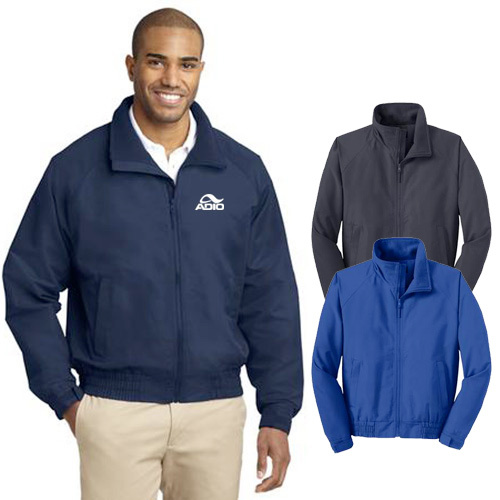 Show appreciation towards valued employees and promote your brand at the same time with our range of quality promotional jackets. 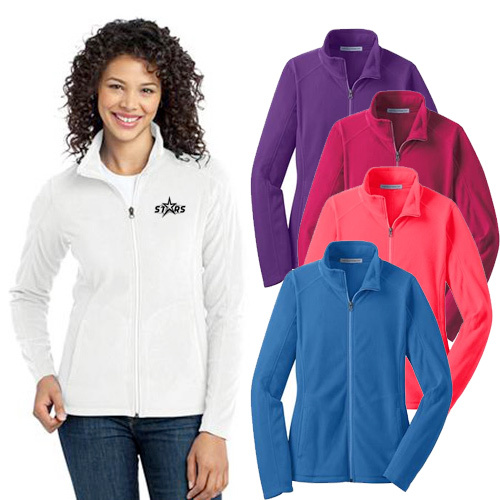 Everyone loves to receive comfortable jackets that do not compromise on style. 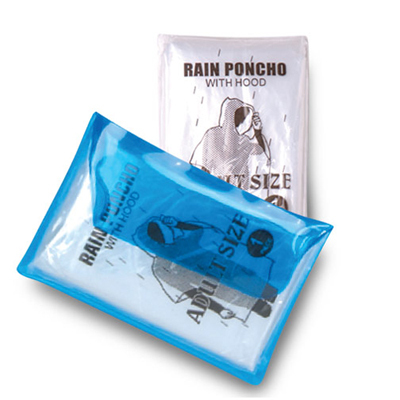 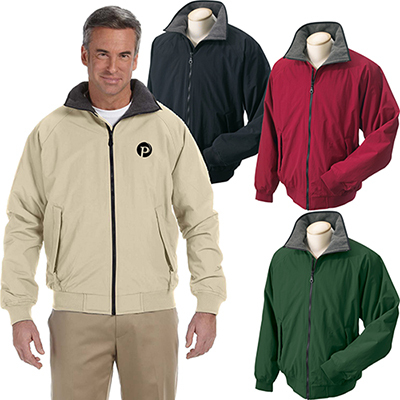 The functionality and desirability offered by jackets, windshirts & ponchos ensure recipients will wear them often. 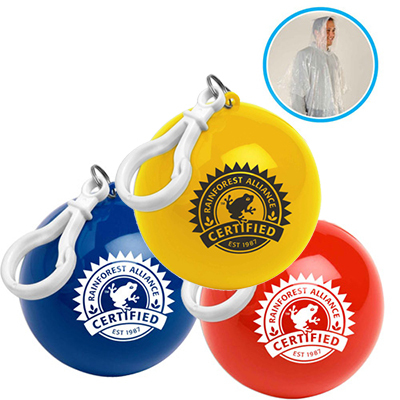 The more you distribute them, the greater your brand recall! 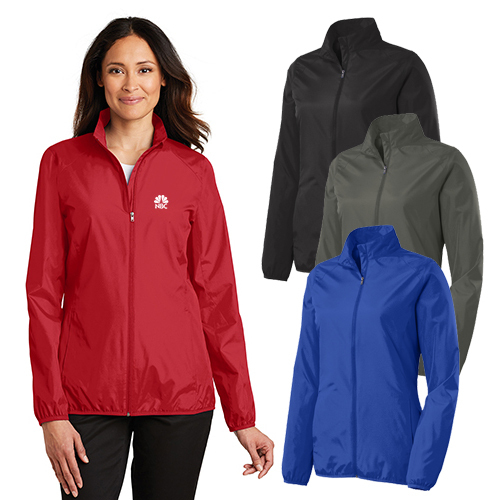 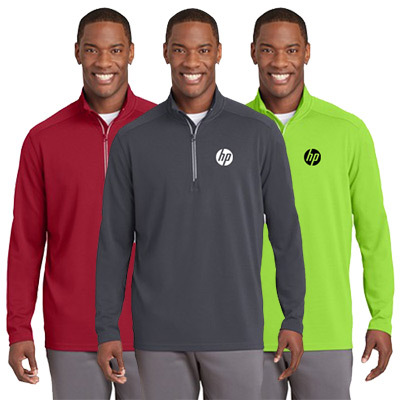 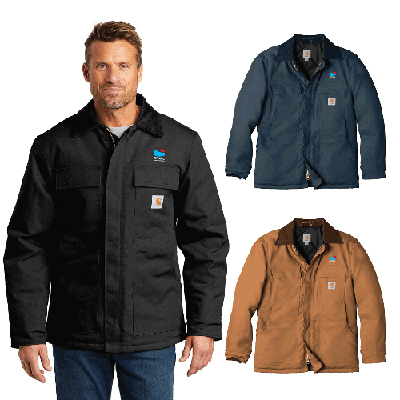 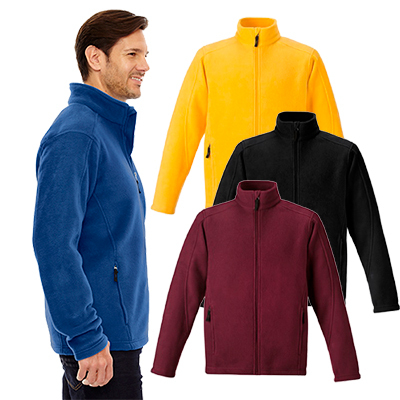 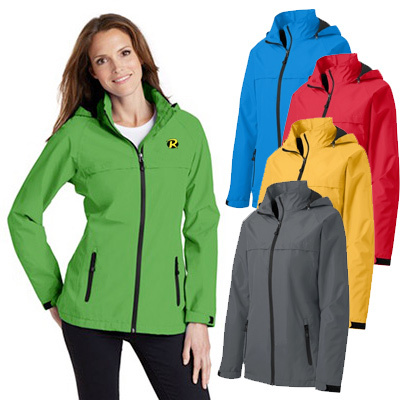 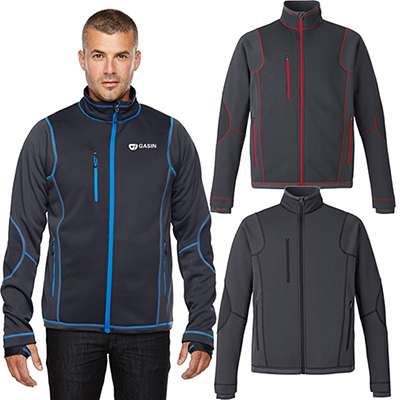 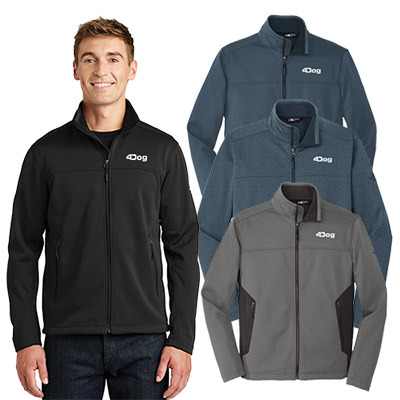 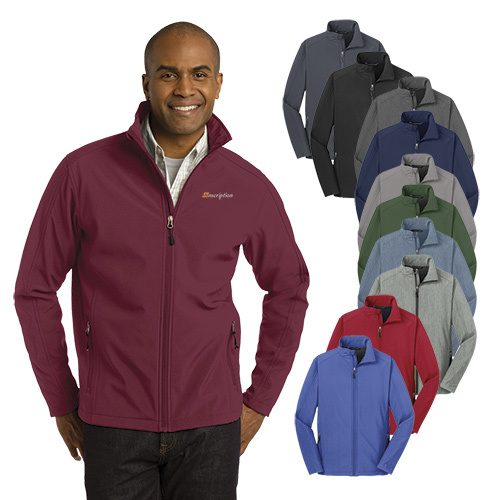 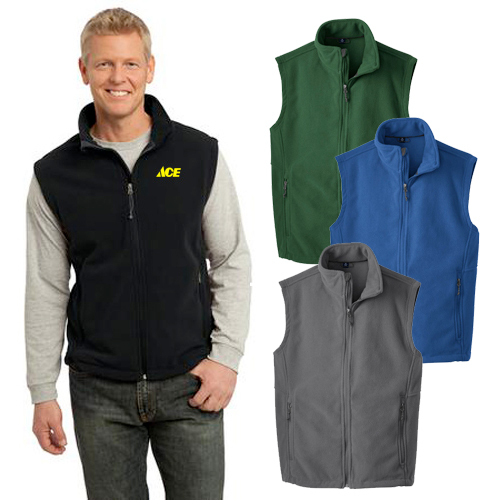 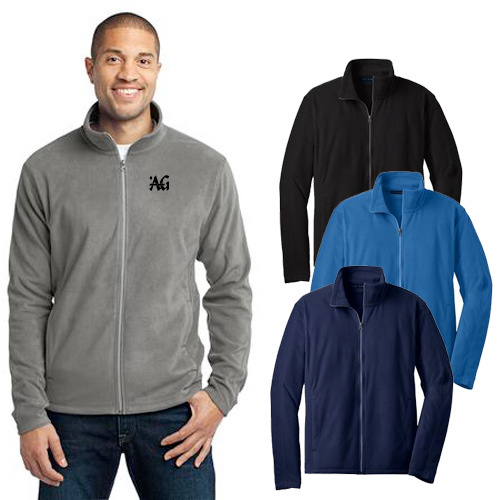 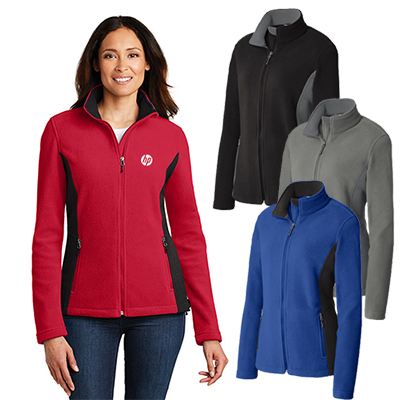 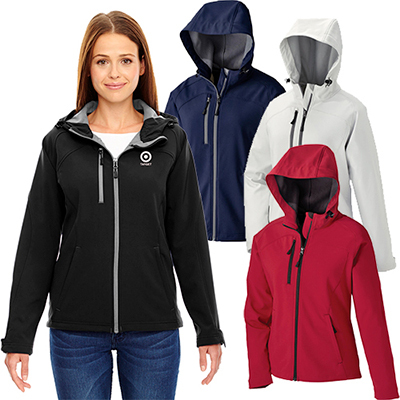 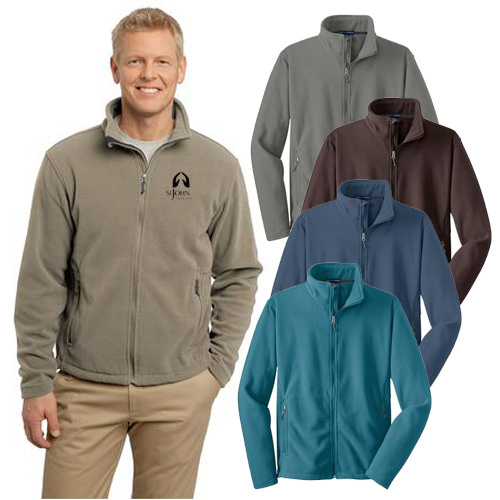 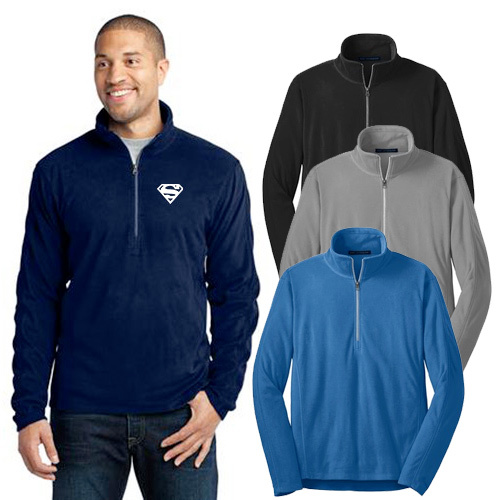 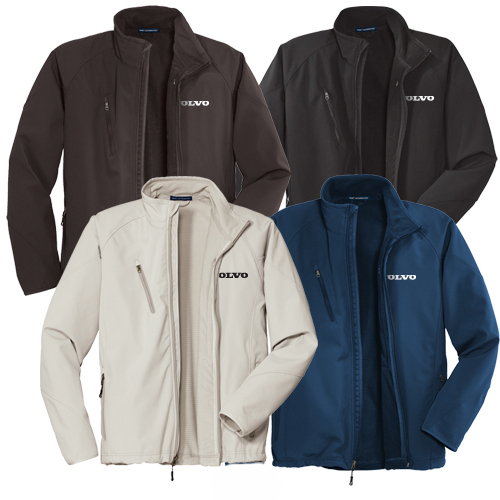 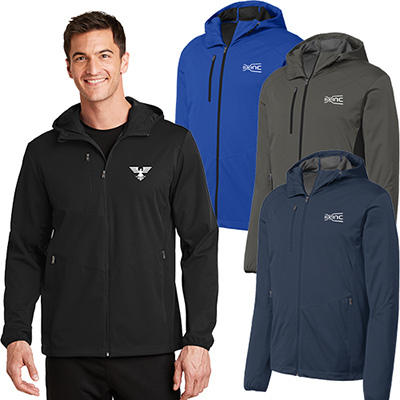 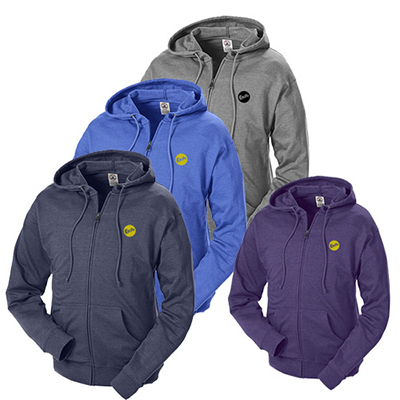 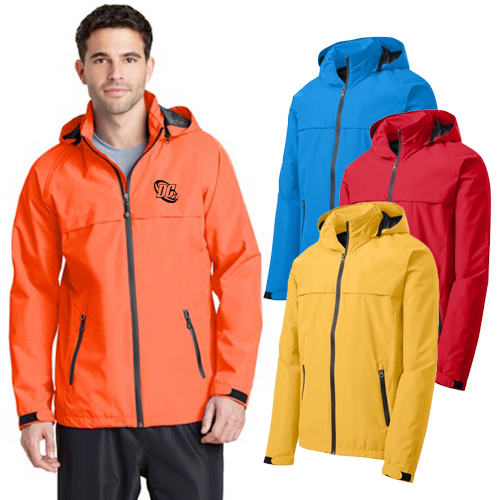 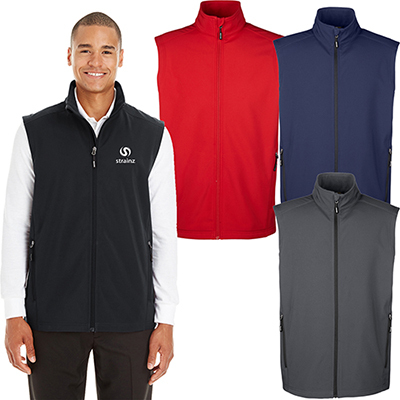 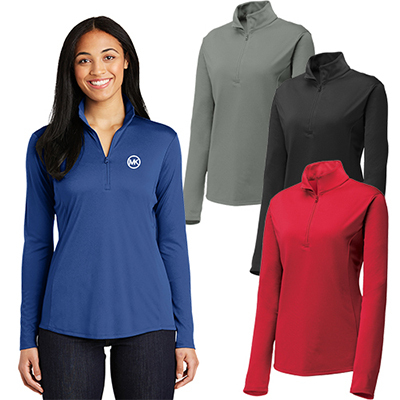 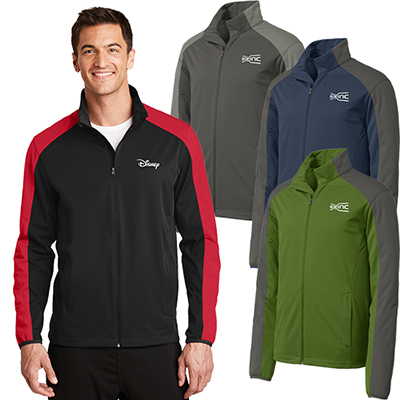 These are some of the benefits offered by our jackets: a large imprint area for your logo, multiple imprint locations, exciting variety available to meet unique promotional needs, durable quality for a long marketing campaign. 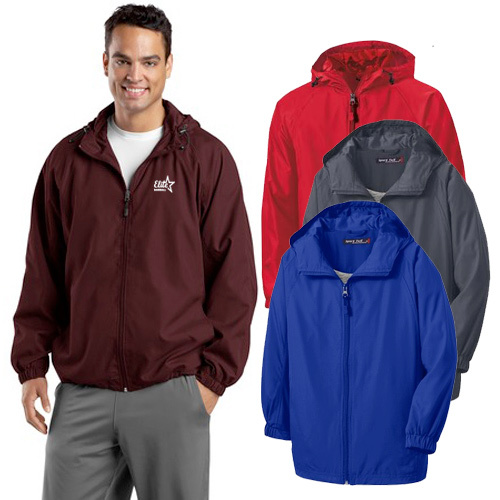 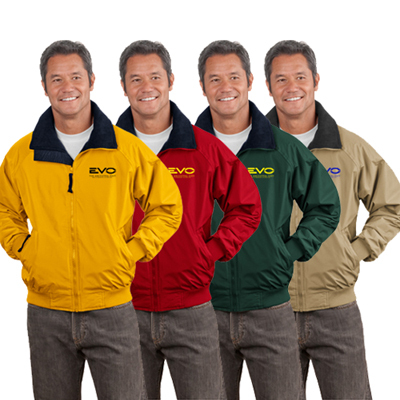 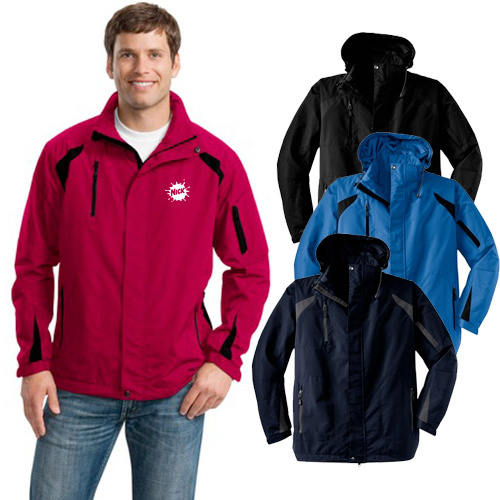 Our jackets can serve as great giveaways for outdoor events. 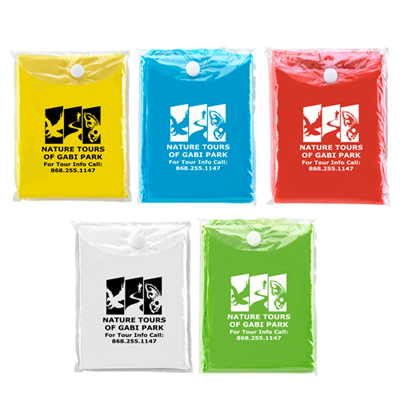 Use them to highlight a brand, person, or cause! 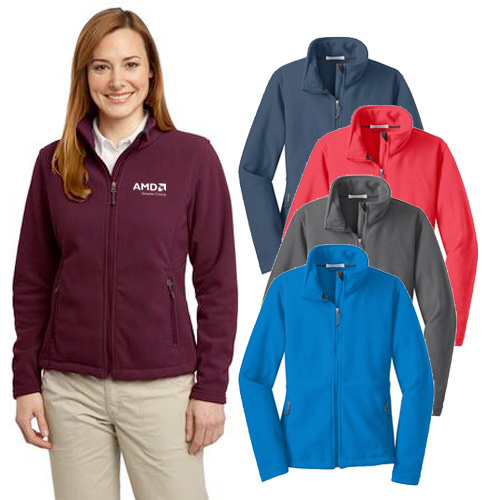 Our embroidered logos will ensure brand visibility for years to come. 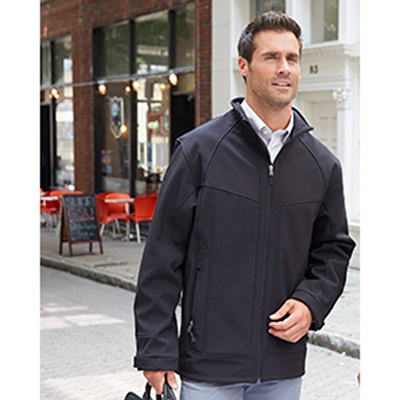 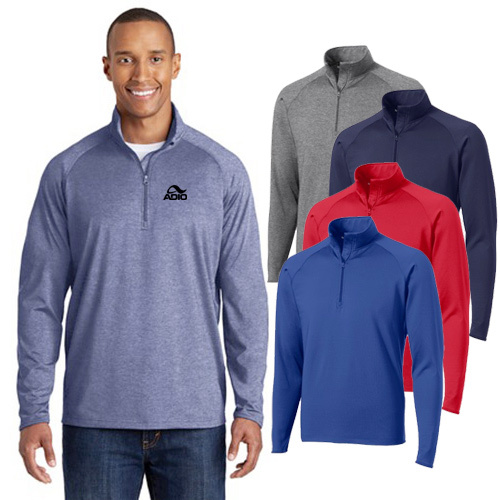 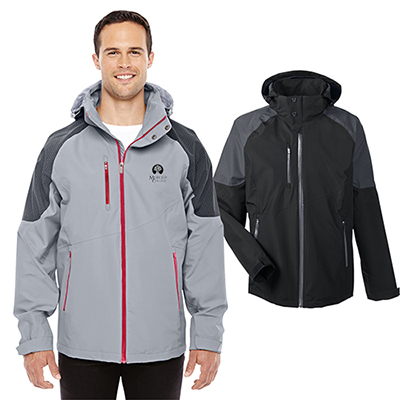 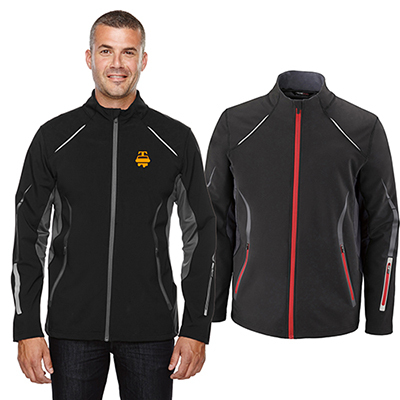 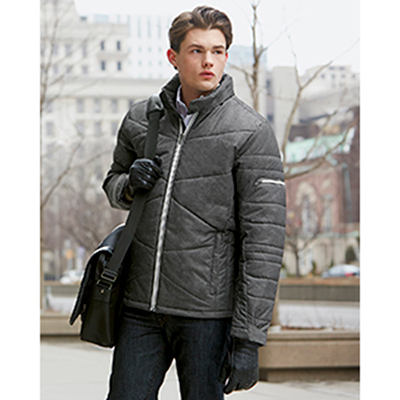 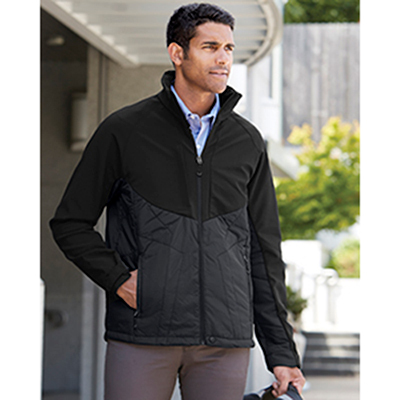 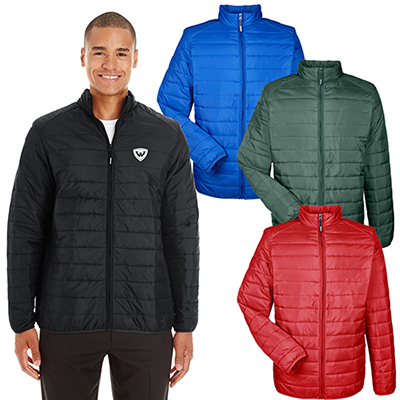 Choose the right jacket from brands such as Port Authority, Storm Tech, Hampton Apparel, and Badger Sport. 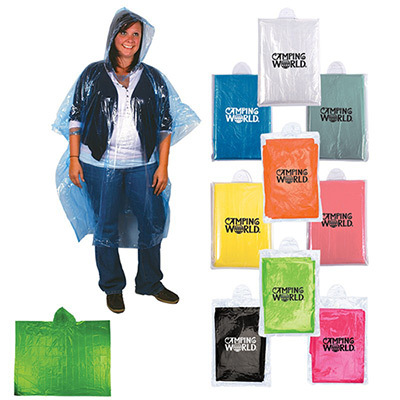 Get in touch with us to learn how to personalize these jackets, windshirts, vests & rain ponchos! 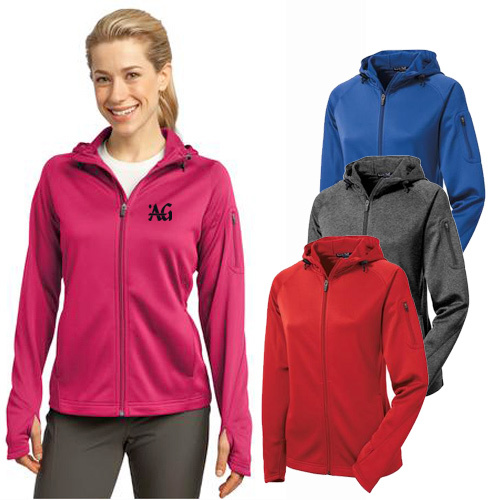 We can provide you exciting insights on the fabric, pricing, and imprint area for your logo. 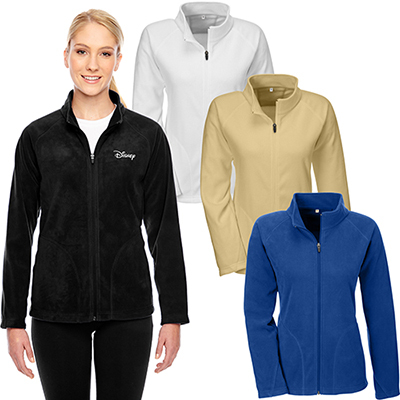 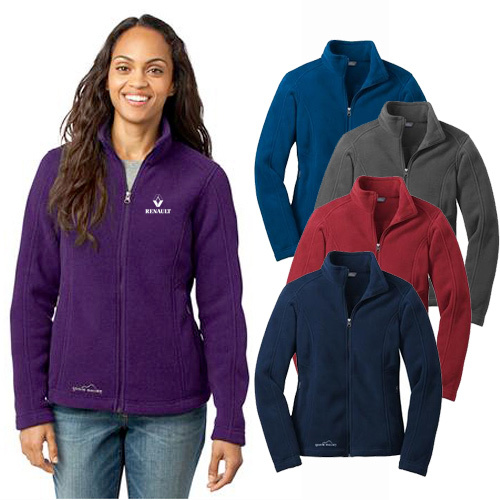 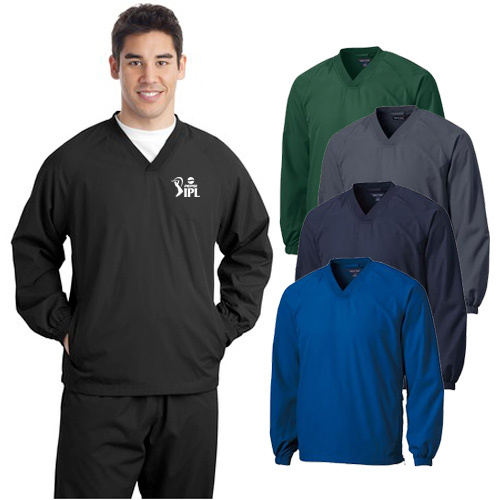 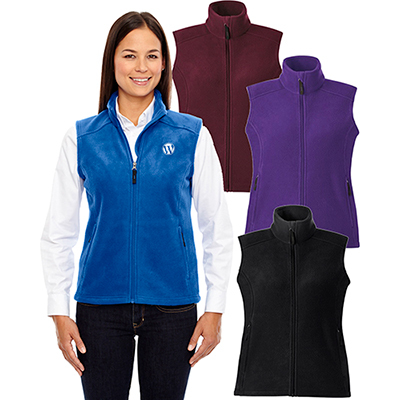 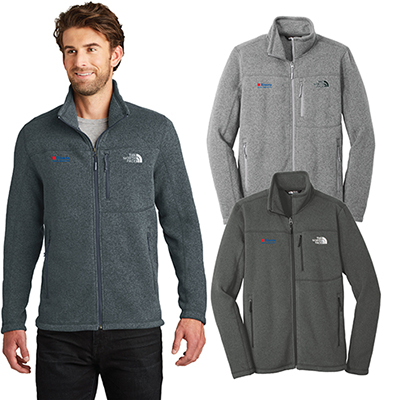 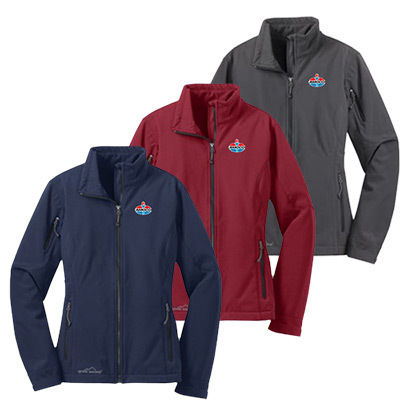 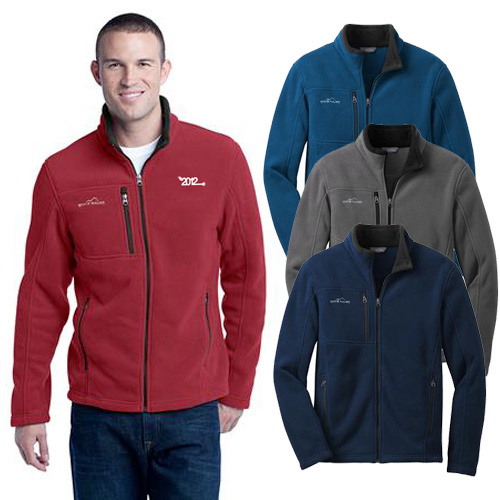 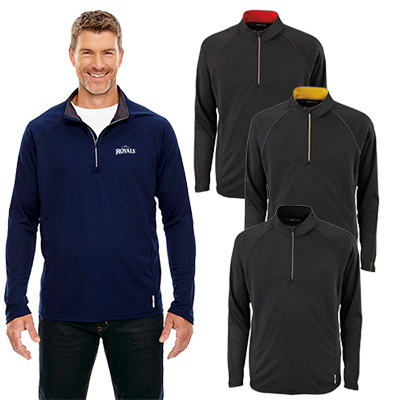 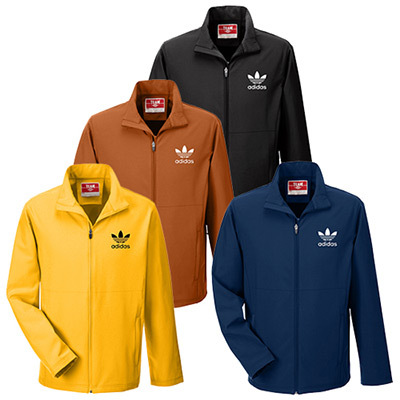 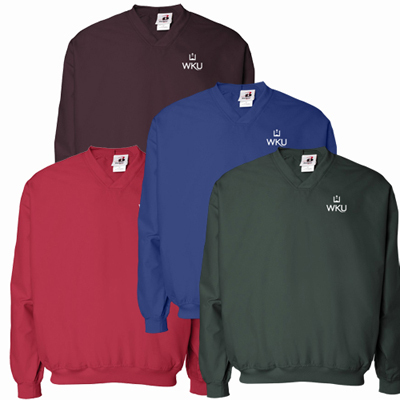 You will love the way we embroider your logo on these jackets!